Growing up in a family full of music lovers, Wilson picked up singing when he was 11 years old. He picked up the guitar at 16 years old, and he did not look back from then on. The stage is no unfamiliar territory for him as he performed on various school occasions even after he graduated from secondary school, and in the army as well. Doubling up as a guitarist, he even had the honor to sing for his close friend’s wedding march-in. 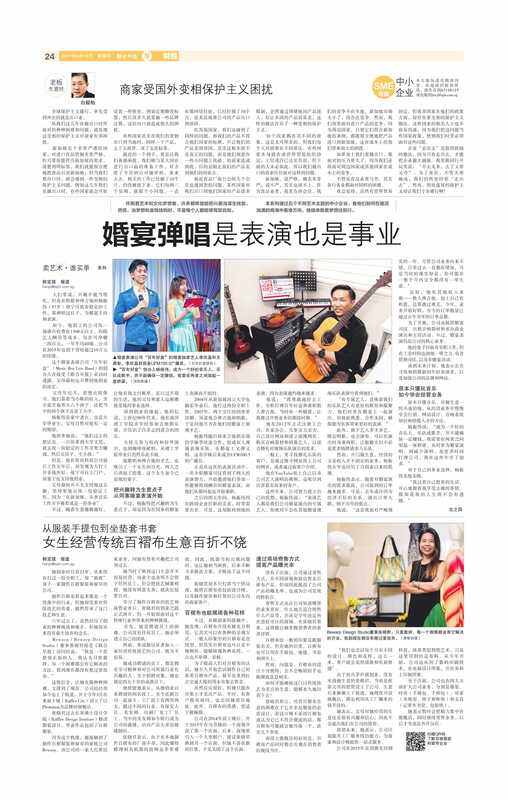 His professional music career began in 2014, when he was asked to be part of the opening act for 《明天32》新谣演唱会. 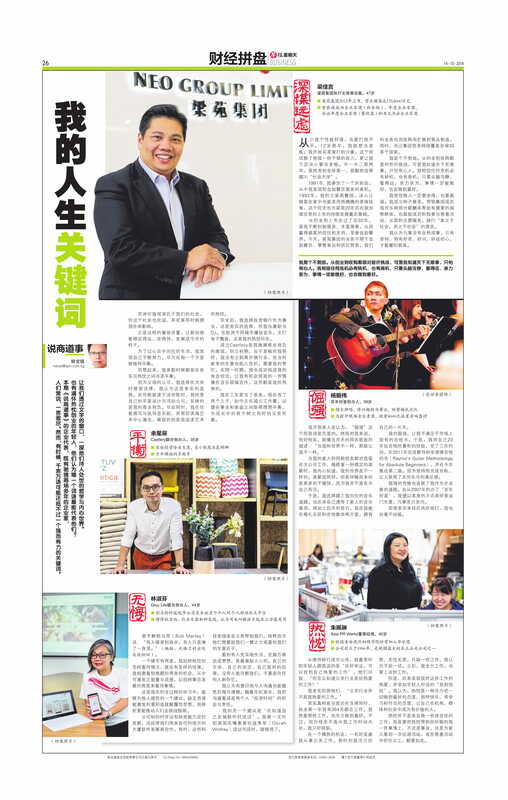 From then on, he has been a part of various 新谣-related events, with the most prominent collaboration in 2017 with Singapore Chinese Orchestra where he was featured along 新谣 veteran singers such as 洪劭轩 , 潘盈 and 黎沸辉 in a 新谣 showcase concert at the Esplanade Concert Hall. Wilson currently sings regularly at Pump Station 1965.